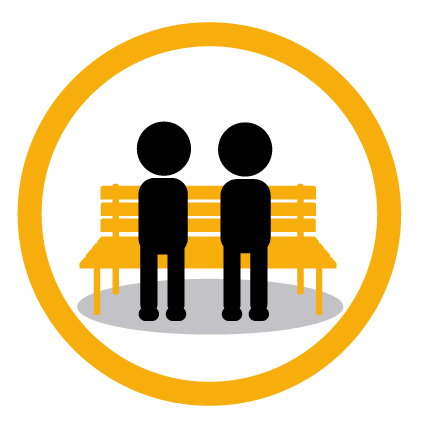 Looking to support the Friendship Bench in your college or university? Here’s how you can help support us by donating, supporting or requesting a bench for your college. We’re now accepting application from members of Canadian secondary or post-secondary student councils, student services groups, school faculty or administrations. Here’s how you can request a bench for your school. Our goal is to install benches in high schools, colleges, and universities across Canada. This is no small undertaking but the need is there. You can help. Please consider a donation. Any amount, big or small, will go a long way towards us achieving our goals. Help us reach out to those struggling with school, living on campus or other stressors by raising awareness of the issue, educating students about the signs of depression, and help changing the way people think and talk about mental health.